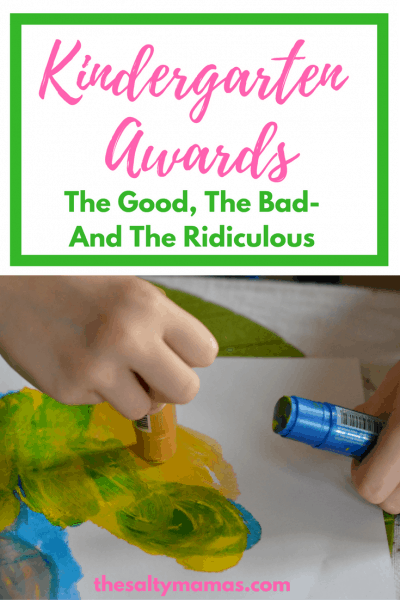 They give out awards for EVERYTHING these days…but this one takes the cake. 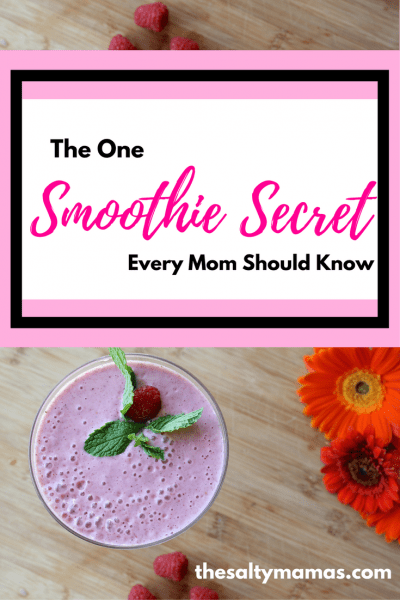 Read what we’re celebrating now, at thesaltymamas.com. Ahh, it’s that time of year again. The lights! The food! The parties! 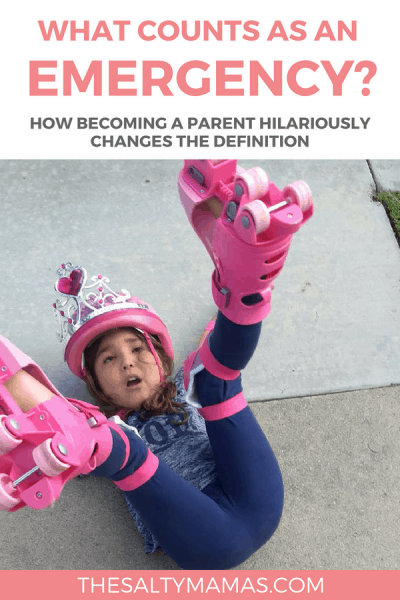 The passive-aggression! 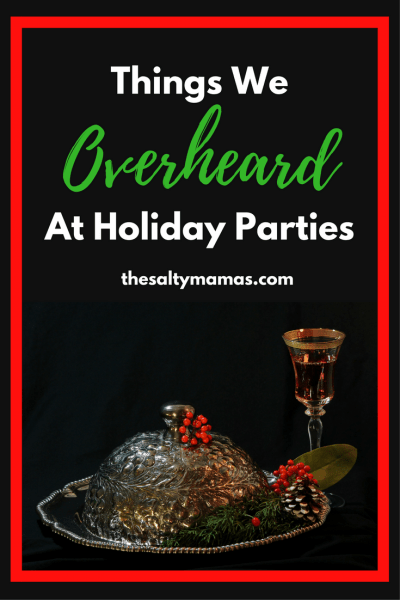 Read on for a list of things we have overheard at holiday parties so far this year from thesaltymamas.com.